Every rug cleaner in the world must have these rug ID flashcards! Order your own set with PayPal or Credit Card below. is a great way to improve your rug identification skills. The cards show rug information on one side and photos on the opposite side to help learn not only the appearance of a rug, but also it’s description. These flashcards can be used in a question and answer format when learning rug ID or just as a resource for you and your employees. 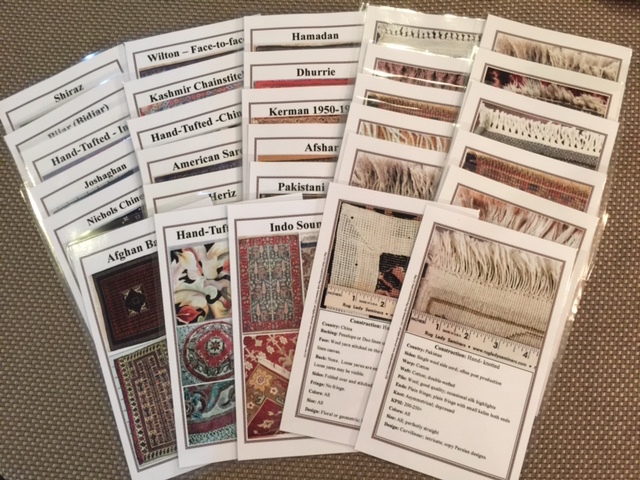 This is an ideal reference tool for your rug business to help you better communicate with your clients about their valuable rugs. Each card is 5.5" x 8.5" and laminated for lasting usage. Order your own set today for your rug cleaning company. 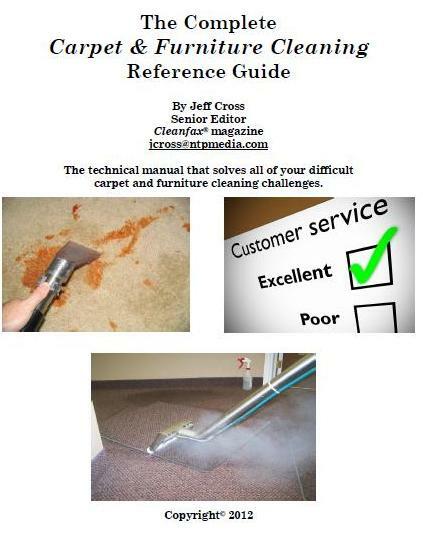 Don't be in the dark about what you are cleaning... become a rug ID expert. This includes all cards in one shipment! $39 per month. Unlimited access. 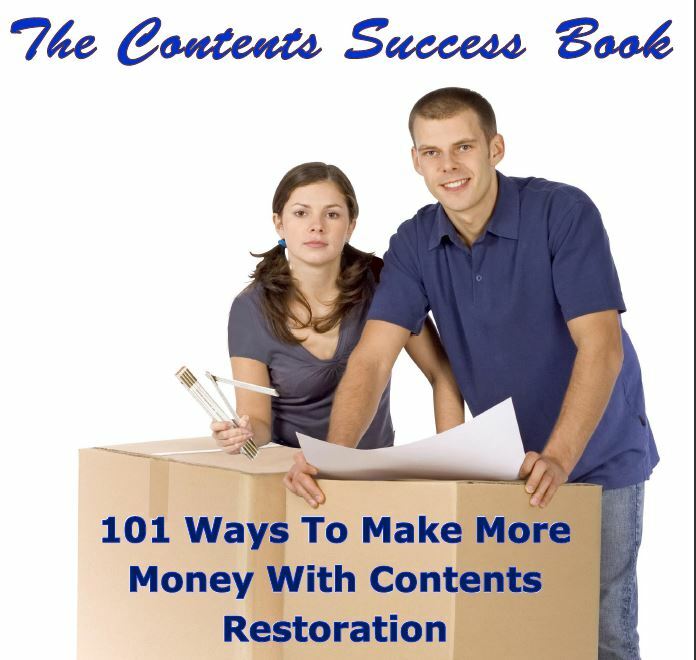 101 ways to make more money with contents restoration. Great ideas and strategies that any restoration company can use! Digital download, order now and you will have it in your inbox today. Need more info? Follow this link. Two books you need! 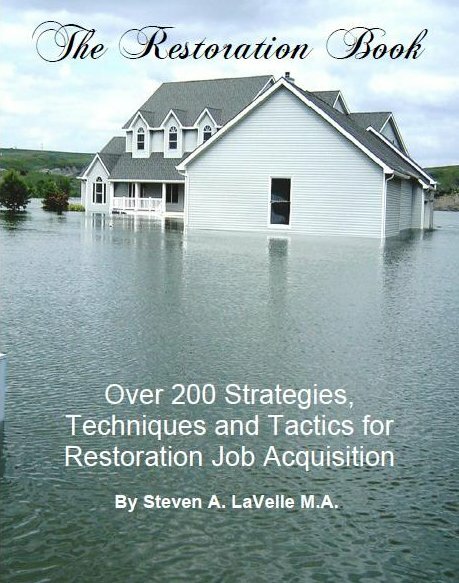 The Restoration Book and 197 Ways to Persuade Adjusters, Agents Home Owners (and Others) to Give You the Job! Both books, DIGITAL version. 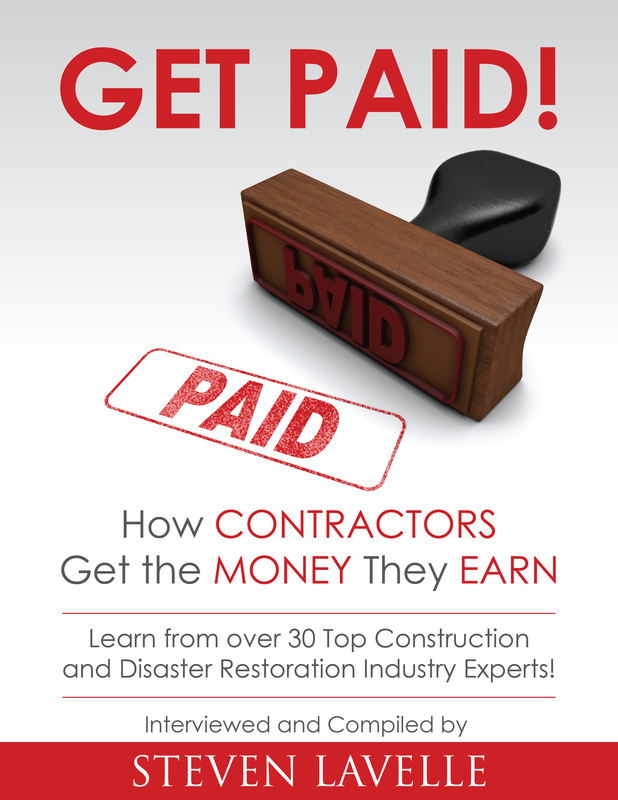 Fantastic information for restoration contractors on how to get paid, on time and fairly. All the strategies you need to deal with insurance payments, late payments, legal issues and more are included. 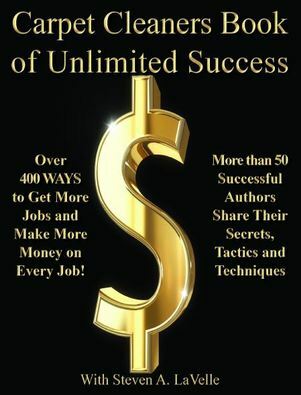 "Carpet Cleaners Book of Unlimited Success!" Even if you don't buy the book, you will benefit from the selected strategies in this free PDF download. Just click here to get your PDF download, and then you can order the entire book if you wish. To order the entire book, digital version ($97), click here. A PDF copy of "Surviving Cold Weather Cleaning"
Just use the download button to the right, and enjoy. Restoration contractors: Don't forget the December 4-5 special Insurance Marketing Strategies workshop in Tampa.